Our disco set will fit in any size room large or small. 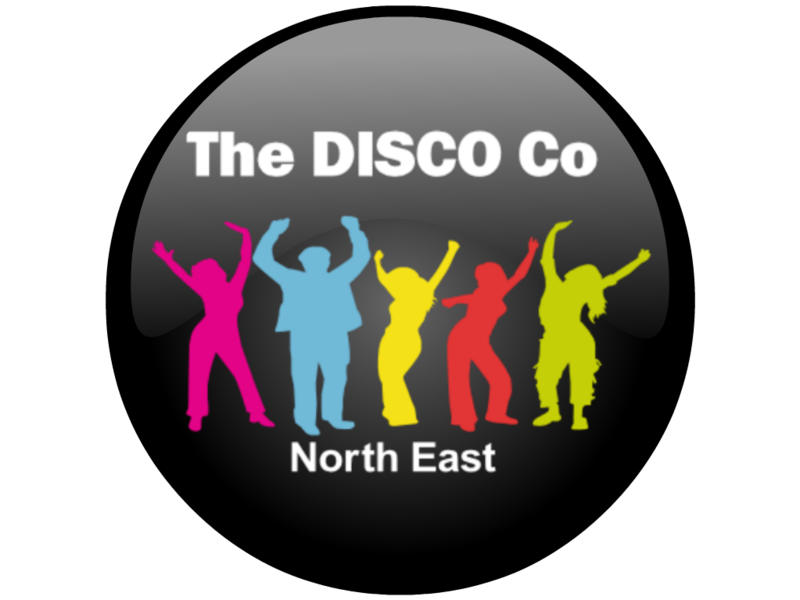 We have supplied many school disco’s to both Primary and Secondary school’s across the North East region. All of our DJ’s have a recent CRB certificate and will provide this plus other documents including our Public Liability Insurance and PAT Test certificates as they sign in to the school premises. As any other disco we will tailor the music to the clients and are happy to take requests from any of the guests. When selecting music for school disco’s we are always aware that some tracks can not be played due to inappropriate language, and we simply will not play the music track. Not all schools have a huge hall plus a stage therefore we never assume our cables will be out of reach, this is why we always tape any cables and secure the power points to eliminate the risk of trip hazards. Our DJ stands are compact and we can fit into the corner of even the small rooms, and will provide the right lighting for the room size too. Please feel free to contact us for further information or even make a booking. We cover Newcastle, Gateshead, Washington, Jarrow, Low Fell, Felling, Dunston, Blaydon, Produoe, Boldon, South Shields, Sunderland, Seaham, Ryhope, Murton, Peterlee, Hartlepool, North Shields, Whitley Bay, Wallsend, Forest Hall, Killingworth, Kenton, Denton, West Denton, Throckley, Wabottle, Hexham, Corbridge, Ashington, Bedlington, Cramlington, Tynemouth, Middlesbrough, Redcar, Stockton, Norton, Billingham and any where else with in the North East boundaries.